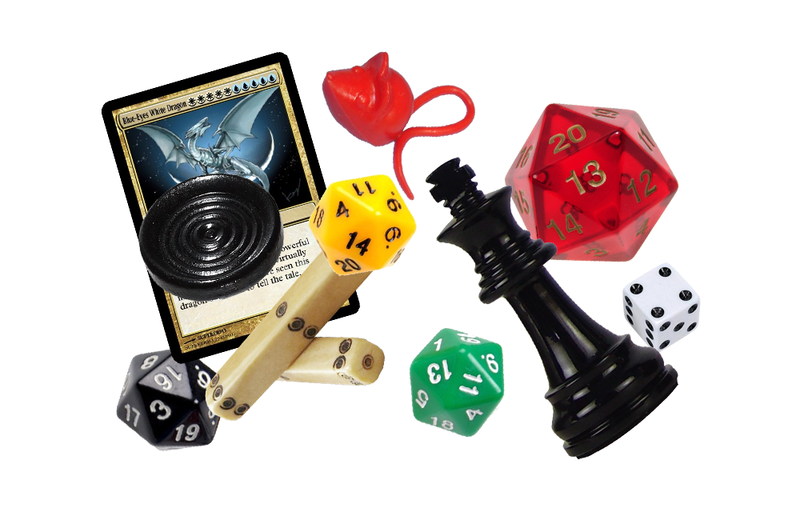 April 29 marks the 2017 edition of International Tabletop Day. 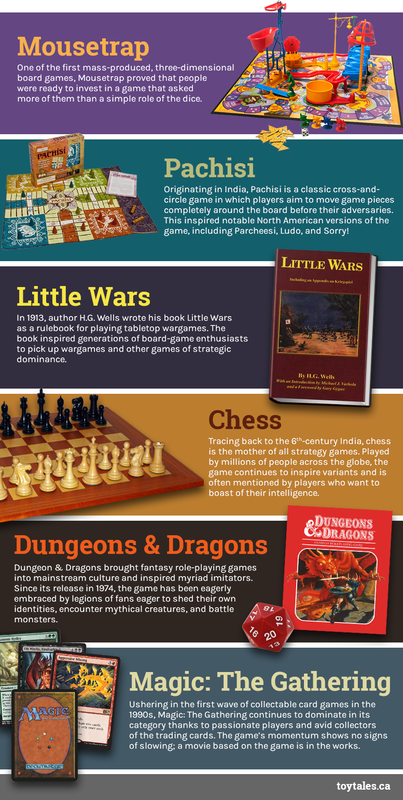 In recognition of the day, let’s take a look back at some of the games that changed the way we think about the pastime and set the tone for modern-day play. Rod Serling’s radio and television productions are steeped in intrigue. As screenwriter, producer, host, and narrator of The Twilight Zone, Rod Serling challenged television audiences to open their minds to new realities and break free of social conventions. Bob Keeshan, a.k.a. Captain Kangaroo, would have turned 88 this week. Here are 7 things you may not know about the television legend.